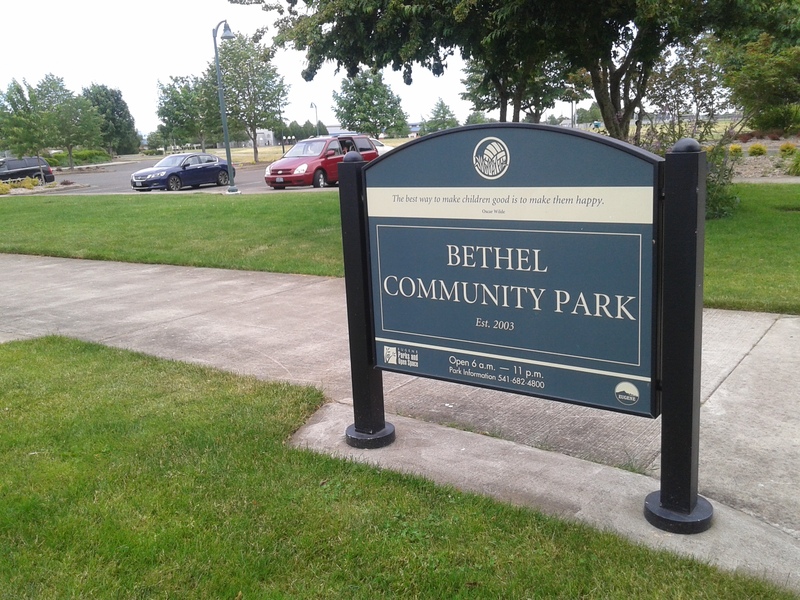 Bethel Community Park – Hamilton Ave. So, first thing I noticed was that this park has a parking lot. Sometimes it’s nice to have a parking lot so you don’t have to park on the street with kids. 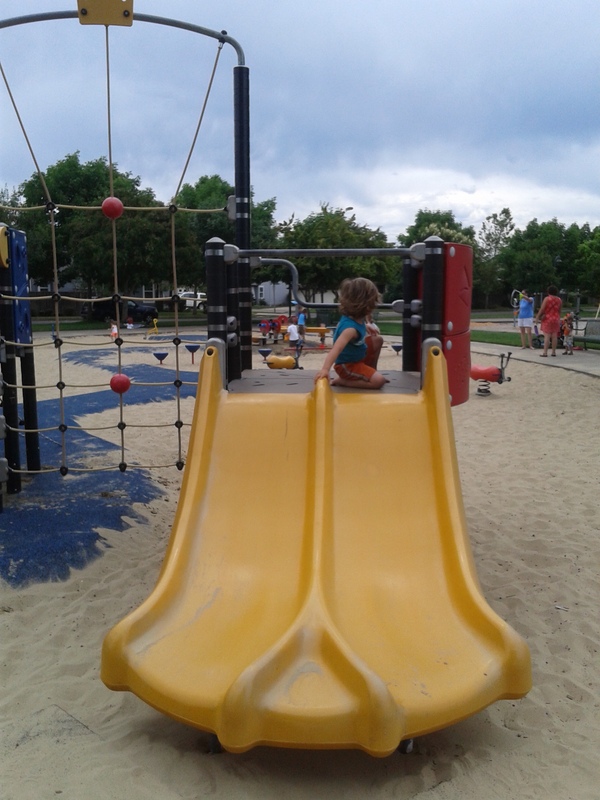 This is also a very large park, so there’s lots to do, but it may be hard to keep track of multiple kids. 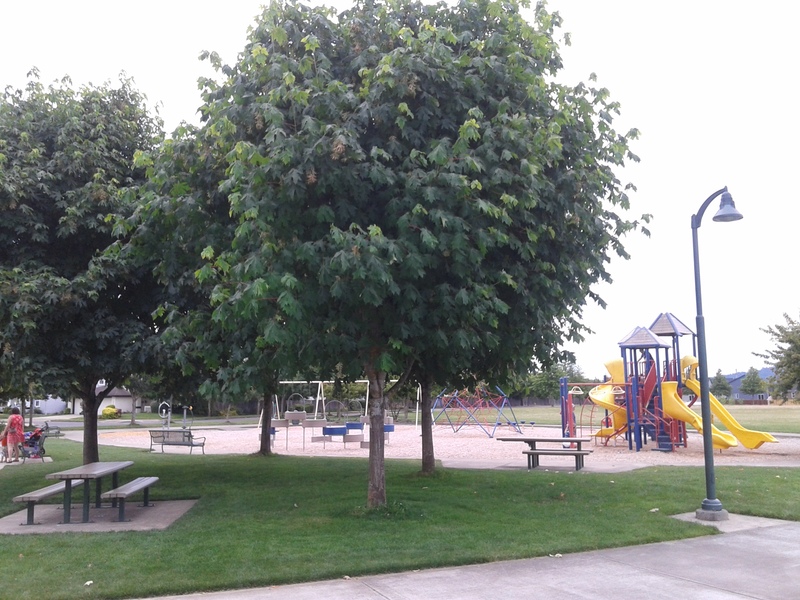 And lots of shady trees close to park areas. The other area is all sand. 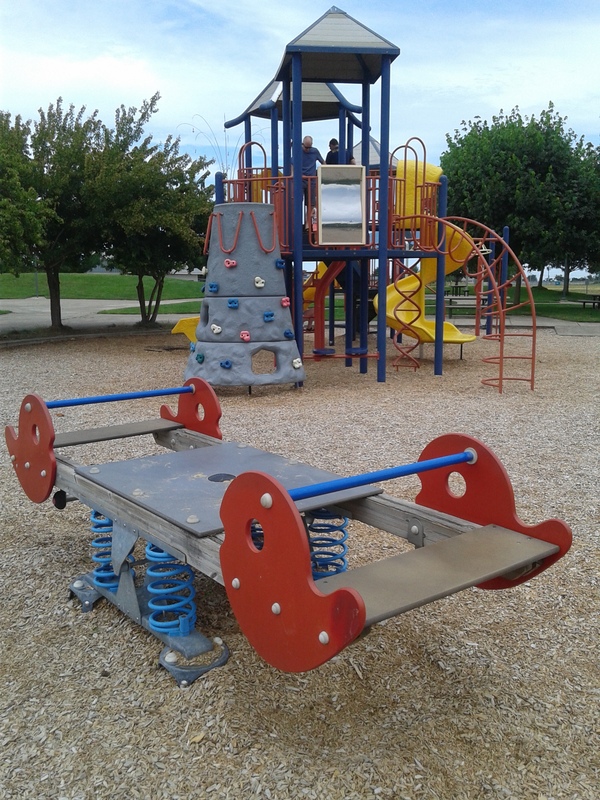 It has a play structure as well, that is lower to the ground. 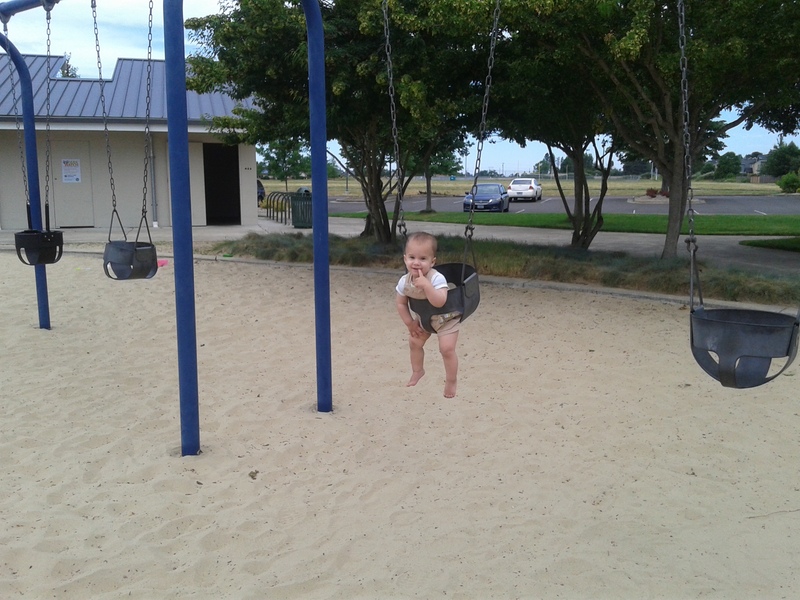 Plentiful baby swings and regular swings, but they aren’t next to each other. 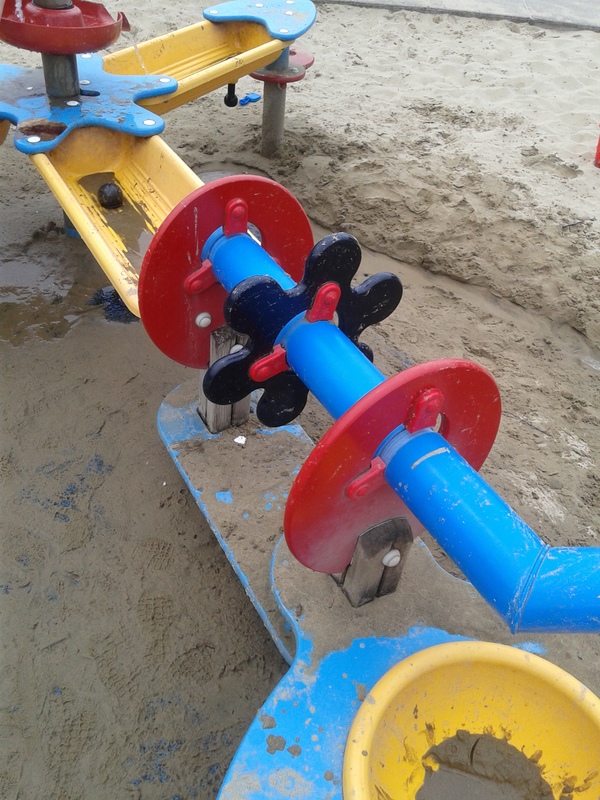 So, if your baby and big kid want to swing at the same time, they won’t be next to each other. Here is our favorite part: 2 excavators!!! 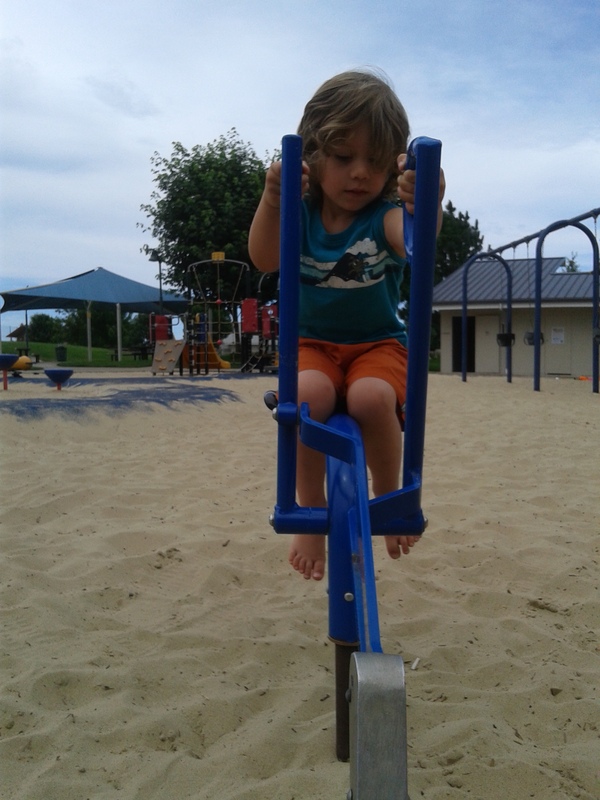 Turns out, kids will still find the one excavator that is “better” and fight over it, though. 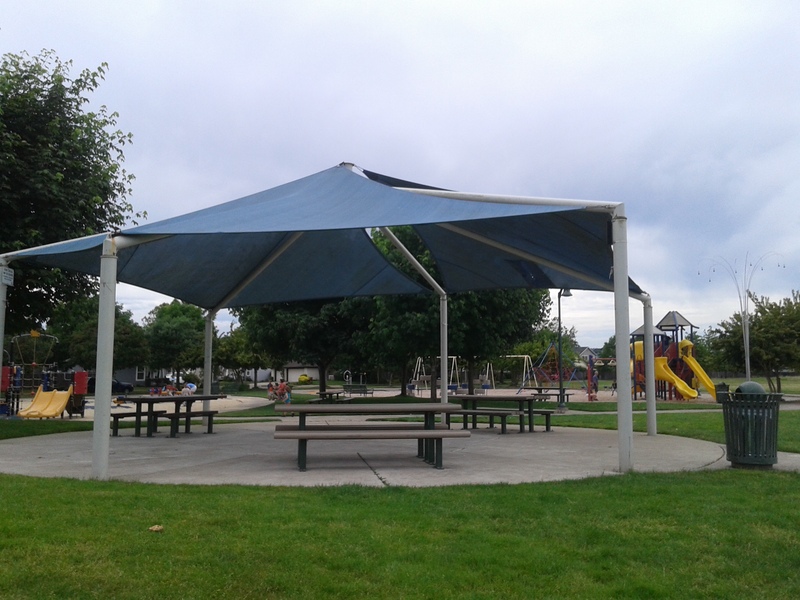 The blue one has a seat and the yellow one does not. 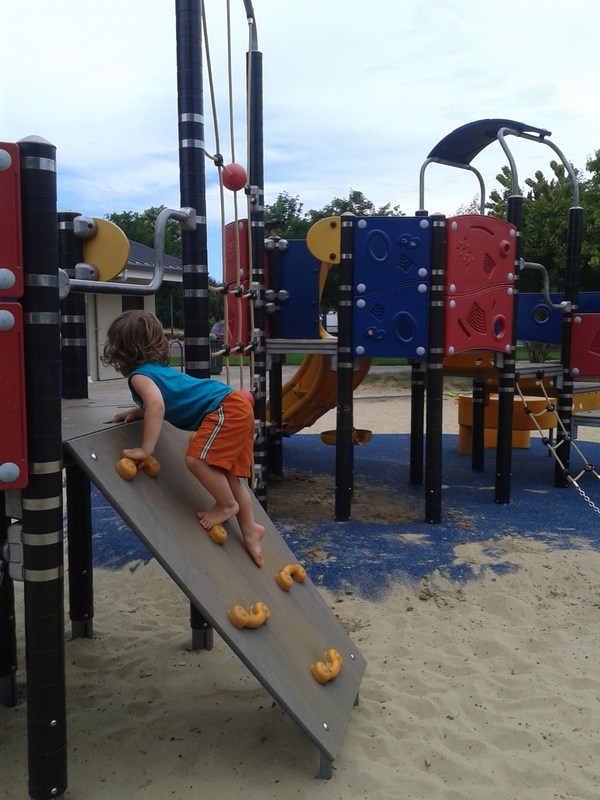 I’m glad that the yellow one doesn’t have a seat because when my son, Atticus, was younger, he used to almost fall off a similar excavator. Without the seat, that isn’t a problem. 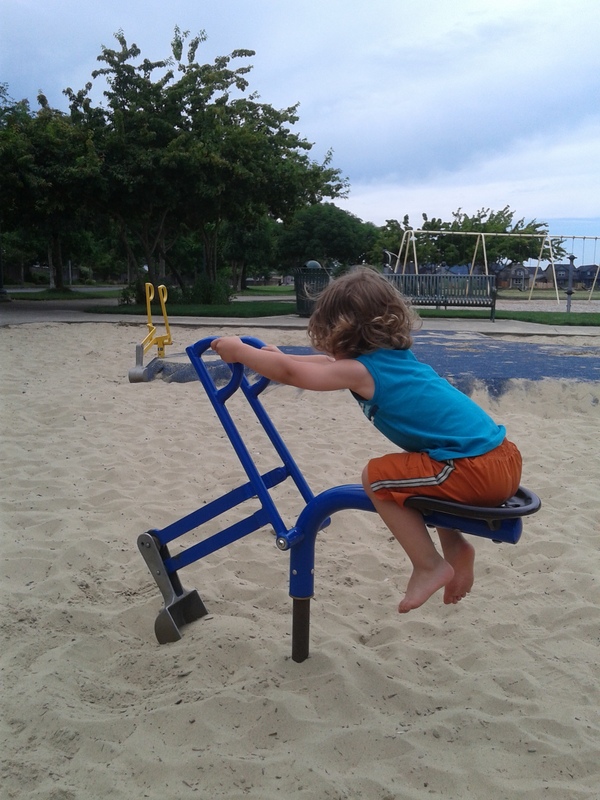 (He’s big enough to use the one with the seat now, as you can see). 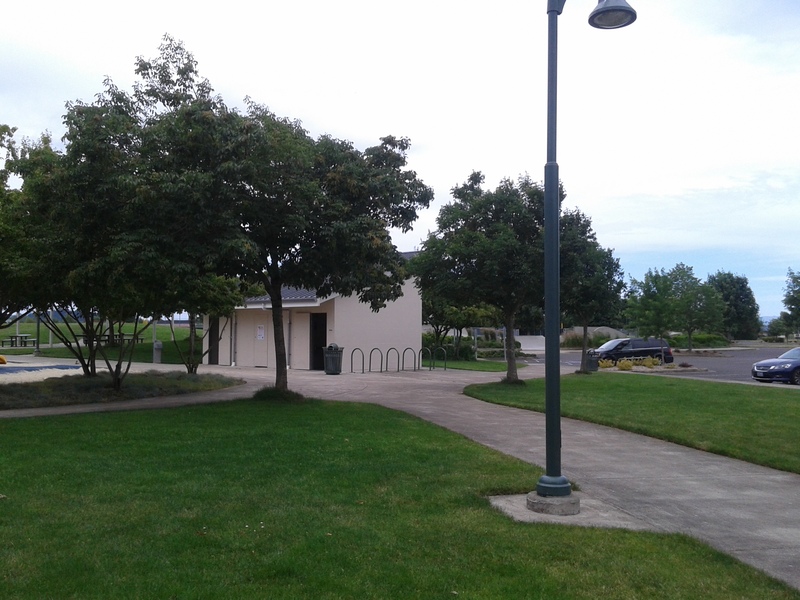 This park does have bathrooms, but the kind without stalls. So, less gross than an outhouse, but not so much privacy. 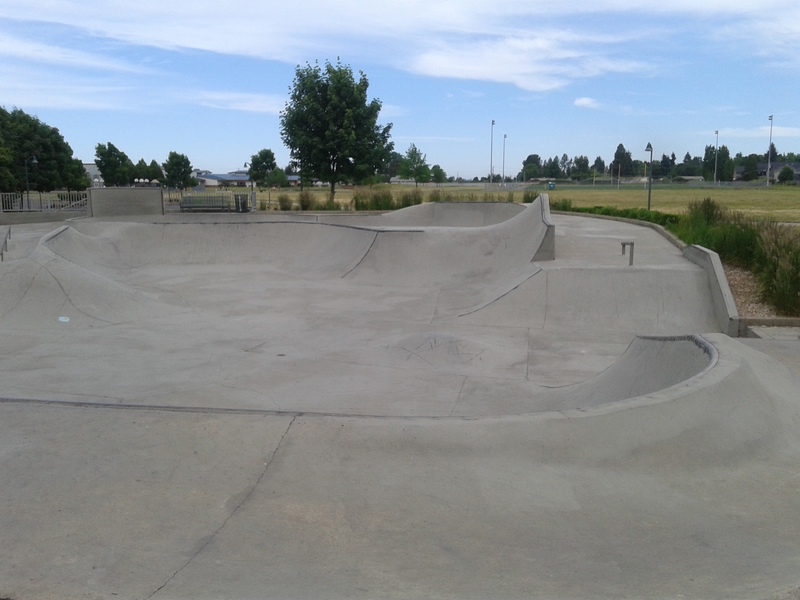 It also has a skate park.